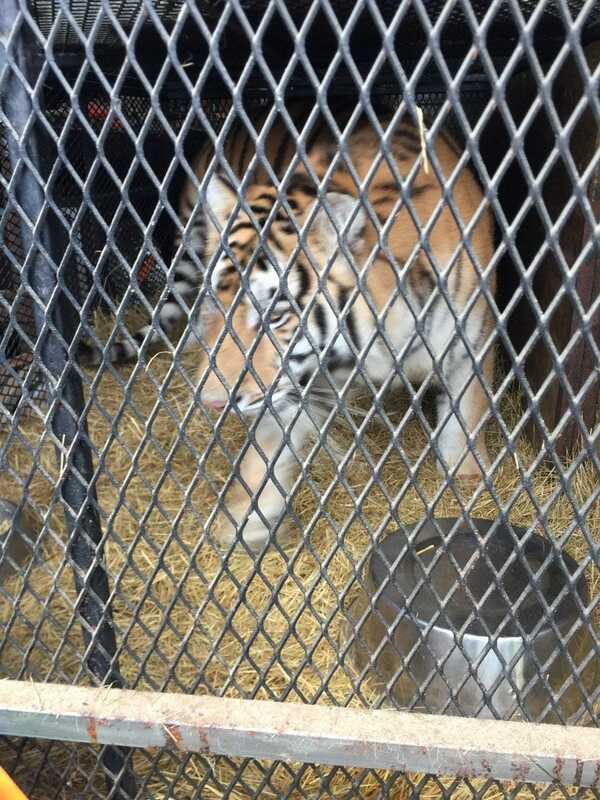 Police said anonymous tipsters went to a vacant house in Houston to smoke marijuana when they found a tiger inside. They were looking for a place to smoke marijuana. Police said they found a tiger instead Police said anonymous tipsters went to a vacant house in Houston to smoke marijuana when they found a tiger inside.